Around the month march 2013 in The Royal Museum of Fine Arts of Belgium. I was still in high school and I had the opportunity to view the exhibition of 'Kandinsky & Russia'. The expo was well built, with great artists and a few I hadn't heard of. 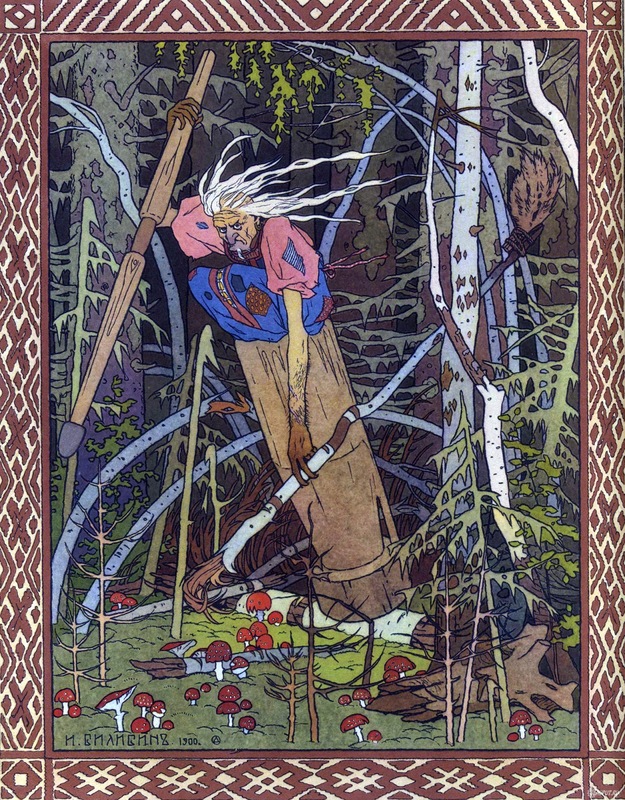 I do not remember that much from that day, but what I do remember was Kandinsky's and Ivan Bilibin's artwork. I was astonished how he could fill those contours with so much colors and the way he tells his stories in his artwork. I remember this work below, called 'The Tale Of Tsar Saltan'. I was literally in love with his artworks. 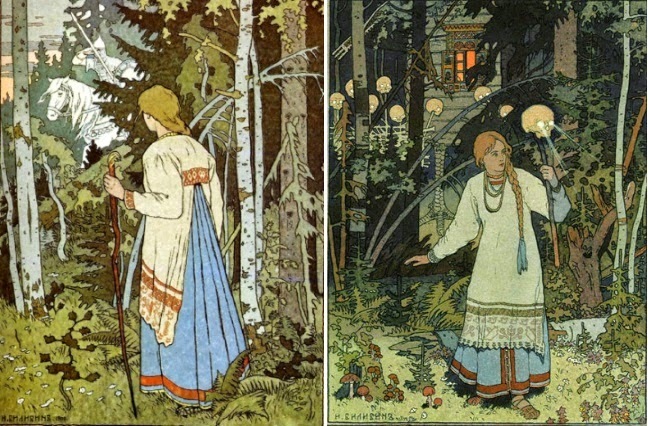 Ivan Bilibin was born on the 16th of August in 1816, in a town called Tarkhova (near St. Petersburg). Ivan's life was leading him towards becoming a lawyer, but he chose another path and decided to become an illustrator of books. 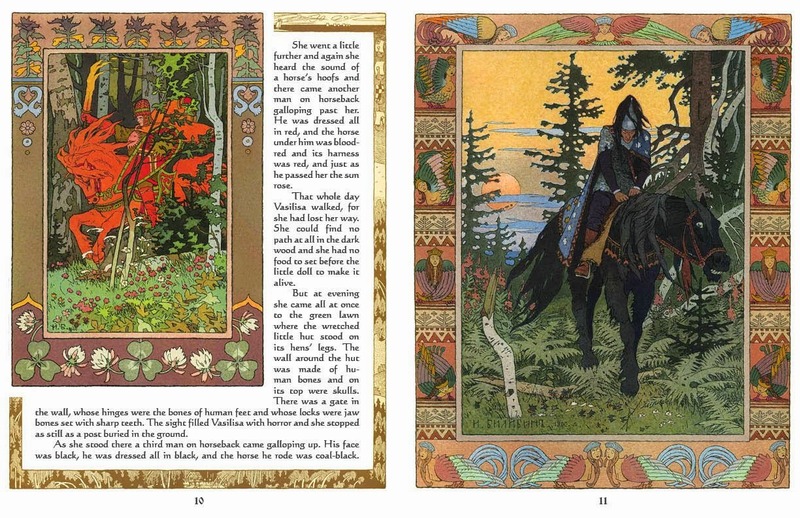 Mostly of Ivan's work is based on Russian tales. He became famous with such magnificent artworks. 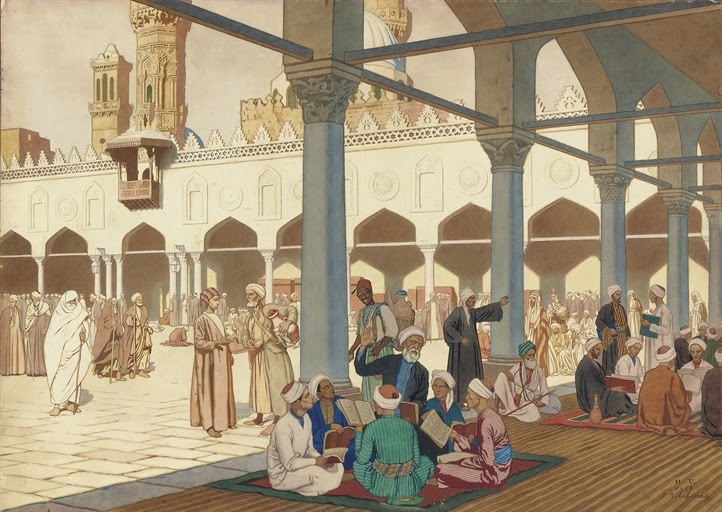 His style can be described as a mixture of Art Nouveau and Medieval Art. He was a 19th century man, the time when the 'Russian Golden Age' was alive and so was the Russian Empire. 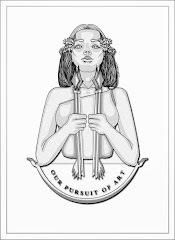 This style is still used by today's artists, it's an inspiration for all Art Nouveau lovers. 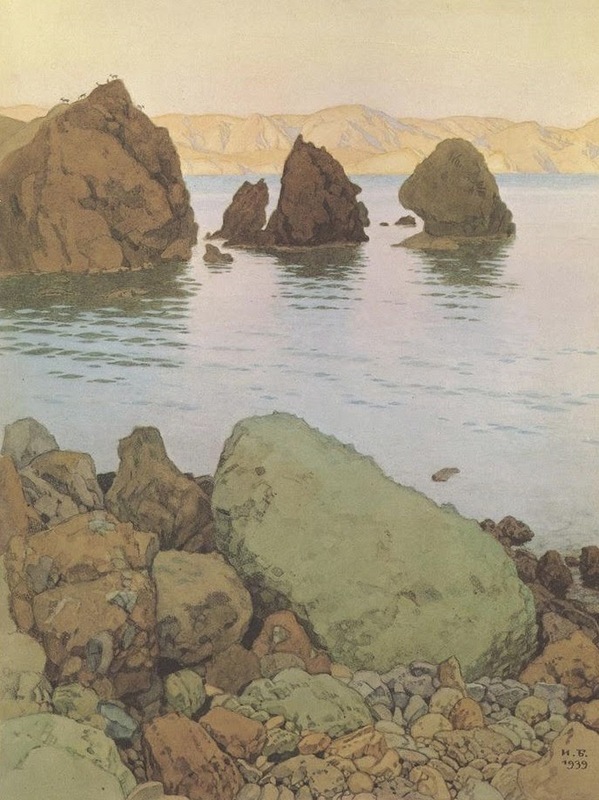 Why I see a touch of Golden Age in his artworks is because of the Arts & Crafts movement that was active thru those days. 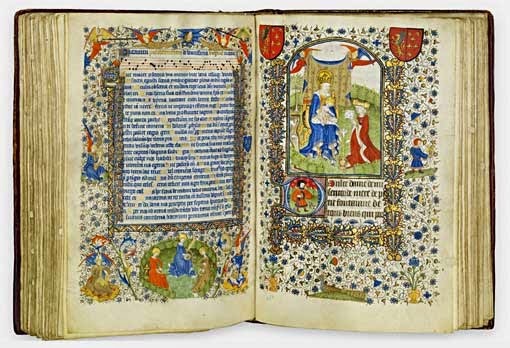 Not that I have any idea if he had a connection with the Arts & Crafts movement, but the Arts & Crafts movement had a longing for medieval art and its craftsmanship. The Arts & Crafts movement had no interest in industrial printing of images or artworks. They preferred that every inch of an artwork that an artist makes has to be done by hand and not by the machines. They believed that if an artwork is printed by machines, the value of that artwork will be gone. It's because mankind didn't do it, it's not made by the hands of a man or woman, it didn't had the physical attention of an artist. So the Arts & Crafts movement wanted to create a union of craftsmanship like in the time of the Golden Age. To make it short, I will show you two different pictures with almost the same using of compositions and let you decide if it's a good comparison or not. This is of course not a scientific article, but more a way of how I (as an author/blogger) see drawings or artworks in my point of view. 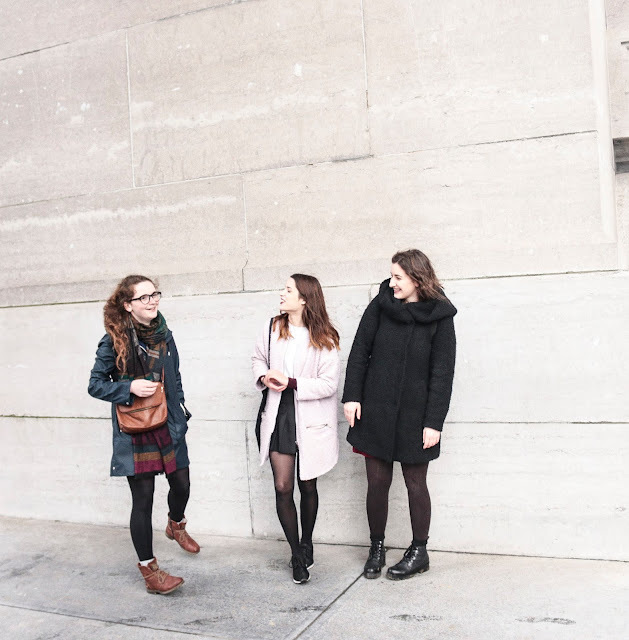 Beyond that I and the bloggers, Céline and Kimberly, on this page, we love to share our passion and criticize some works. We want the world to see how important art is in our daily culture. It's an expression of ideas and knowledge. 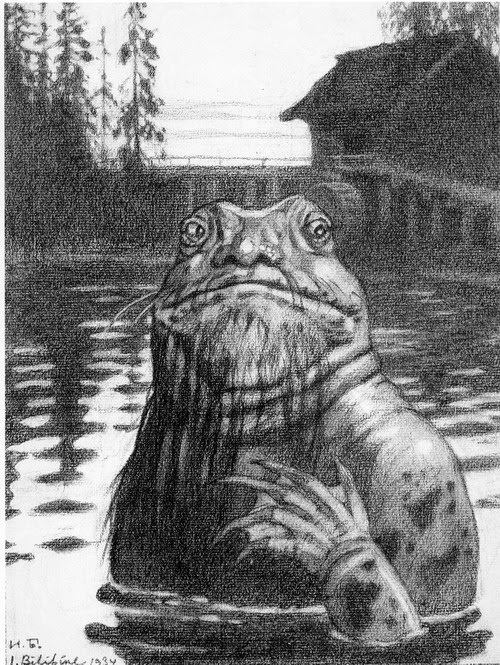 If we go back to Bilibin's illustrating. 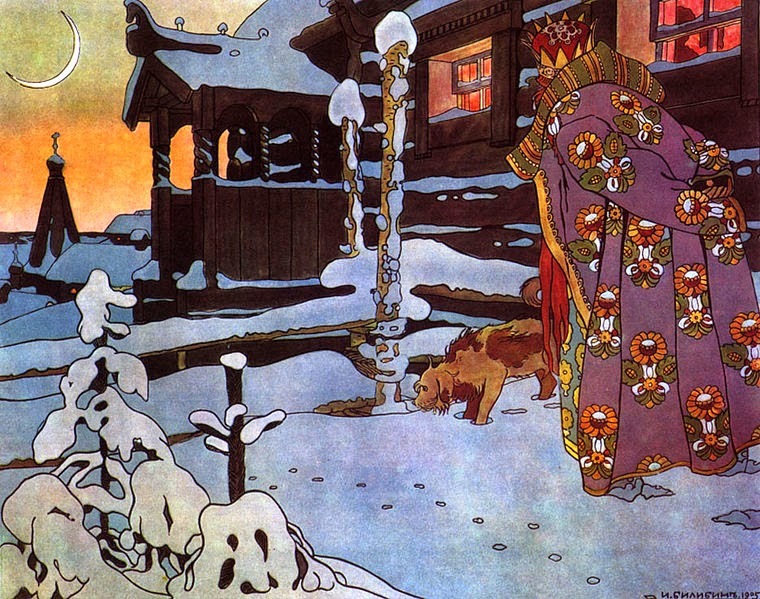 As I said before, Bilibin represents Russian fairy tales in his works. It has a darker touch than the usual "western" fairy tales, but in all of this darkness there is always room for a happy ending. It has of course their own culture in it and that's why it's interesting. 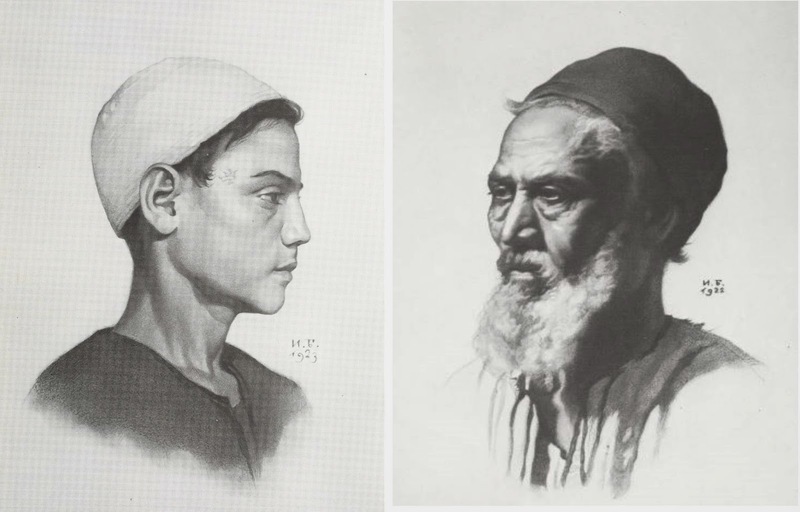 Well, for me of course, when I saw Bilbin's artwork (first picture) and felt that these kinds of artists are out of the core of international popular art itself. Let me make it clear, with that I mean that most of artists lose their popularity in most countries. If you ask someone 'who' this person or artist is, their answers will always end with a question mark.'Who?'. That's what I mostly hear, so I was really glad that this artist was in the exhibition, even though I didn't knew anthing about him and saw his artworks for the first time at the museum. If you rethink, Alphonse Mucha wasn't that famous in the past few years, he became more famous after an artist made clear that he or she was inspired by Mucha. The works of unkown artists are revived by other artists who are inspired by them. As a closer of this blogpost, I am going to show you most of my favorite artworks of Ivan Bilibin.